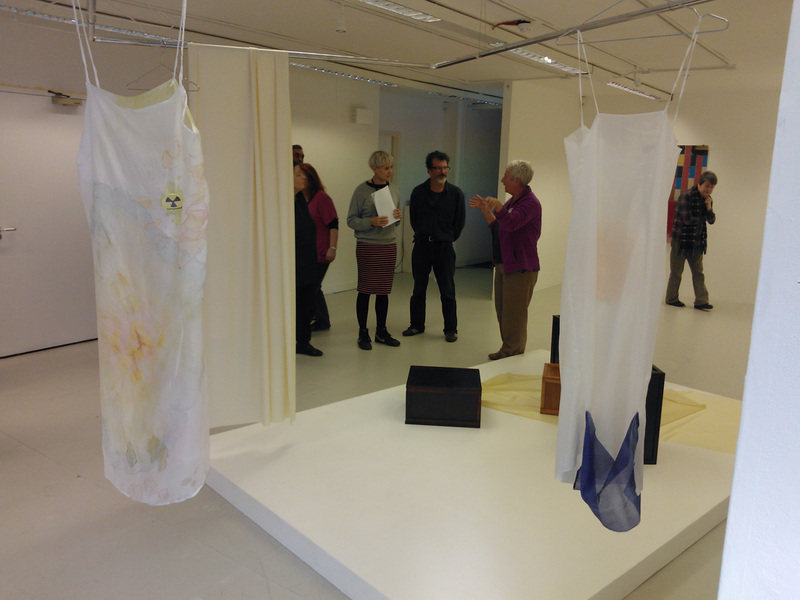 In conjunction with the three Trialogues residencies and the exhibition project Who Thinks the Future? Peer Sessions offered a series of free public workshops aimed at those interested in increasing their confidence in engaging with and discussing contemporary art. 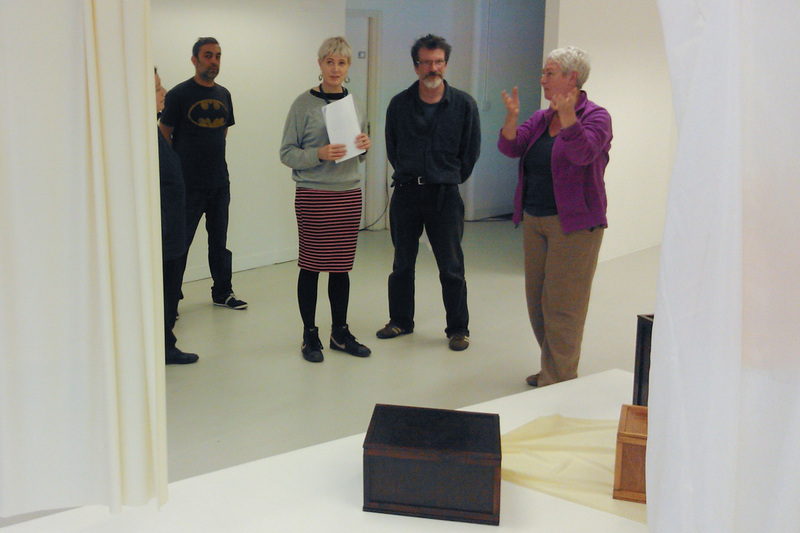 Participants were given an introduction to the exhibition in question, and some pointers on thinking about and discussing contemporary art. 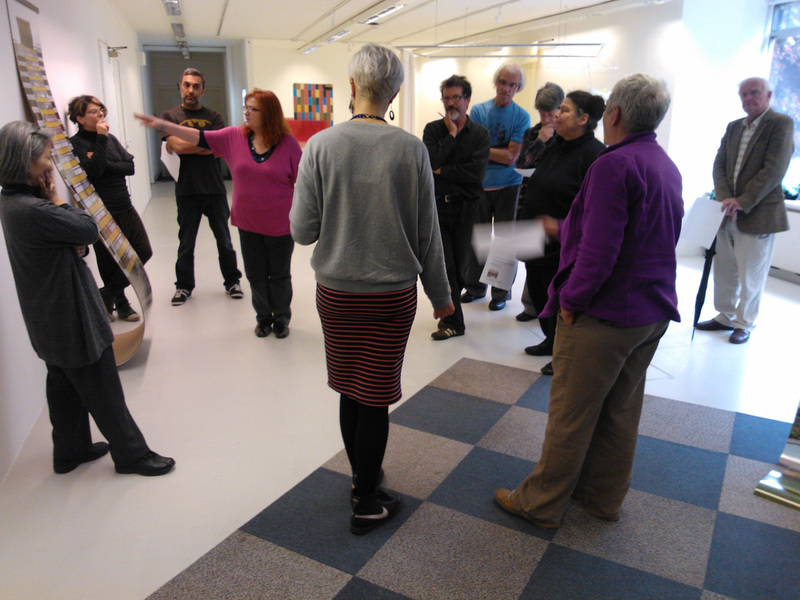 The groups were then encouraged to visually analyse each exhibition, facilitated by tutors Kate Pickering and Charlotte Warne Thomas, using the established and supportive Peer Sessions discussion format. Each workshop lasted 1 - 1.5 hours. Educational handouts and further information were provided to encourage ongoing learning about the exhibition themes and contemporary art in general. 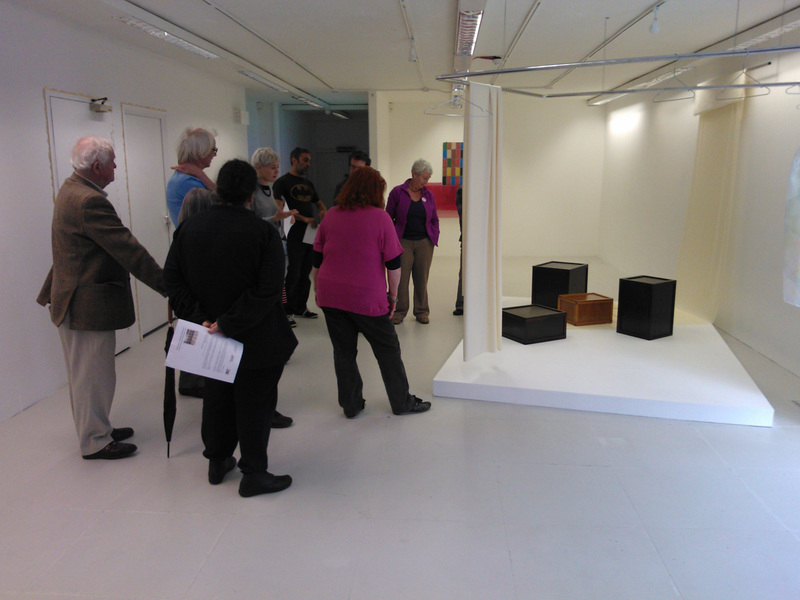 “The Peer group session was excellent and hugely increased my appreciation of the show." “I enjoyed the show, especially the workshop. I understand more now." “I really enjoyed it… very thought provoking. It did me good to give more consideration to the work."